The CPG-focused measurement firm Nielsen Catalina Solutions (NCS) is making its Sales Effect product available to companies that advertise on Google’s YouTube video platform. With the expansion to YouTube, it will start tracking Google’s open auction YouTube ad formats, including TrueView and Bumpers, bought through Google Ads and the Google Marketing Platform. 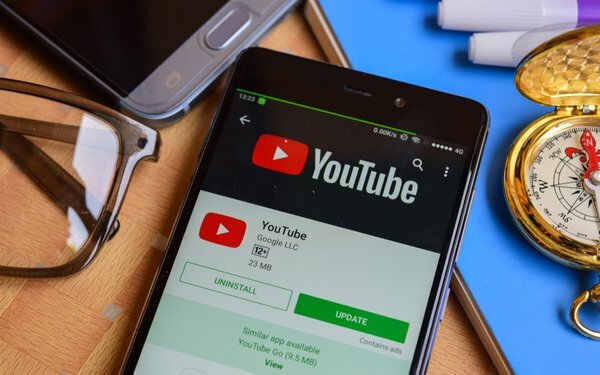 YouTube dominates the free, ad-supported video market, though advertisers continue to clamor for more third-party measurement options. The deal with Google also marks the debut of NCS’ “NextGen” measurement solution, according to Carl Spaulding, executive vice president, strategy for NCS. The company hopes the solution will create more of an “apples to apples” sales lift comparison across platforms and publishers. “Our new ‘NextGen’ measurement solution is designed from the ground up to tackle this gap between measuring the sales impact of publishers and platforms on the open web and publishers’ environments," Spaulding tells Digital News Daily.